Attention! 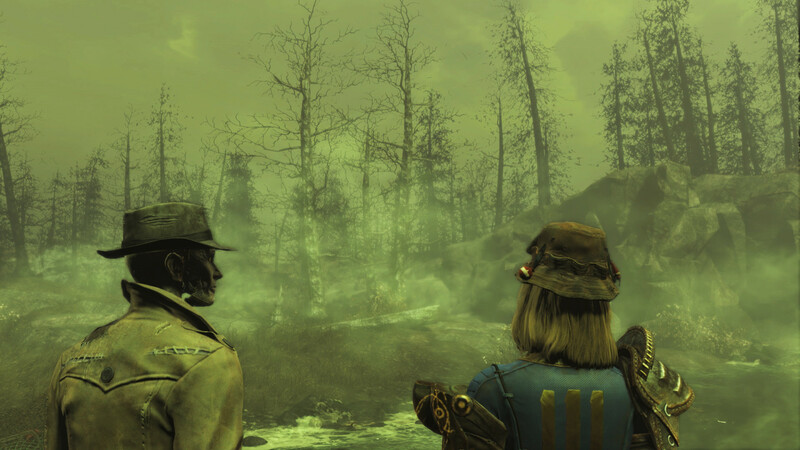 To access the content of the add-on, you need to play Fallout 4. The addition is part of the Fallout 4 Season Pass. 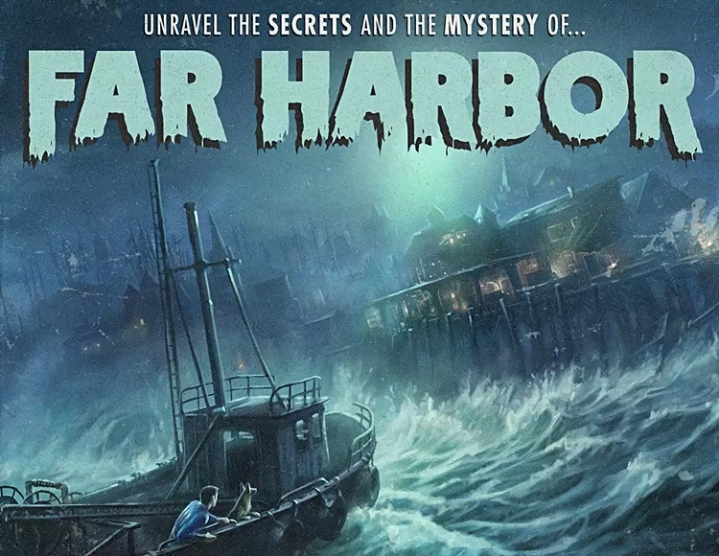 In Far Harbor, you take on the new case of the Valentine detective agency and go in search of the young girl and the secret colony of synths. 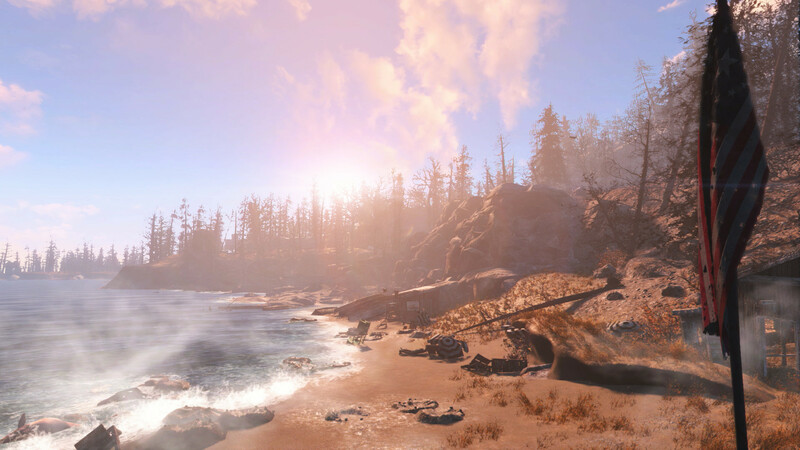 You will pass from the coast of Maine to the mysterious island of Far Harbor, where a high level of radiation made the fauna even more dangerous. Play your role in the conflict between synths, Atom´s Children and the locals. 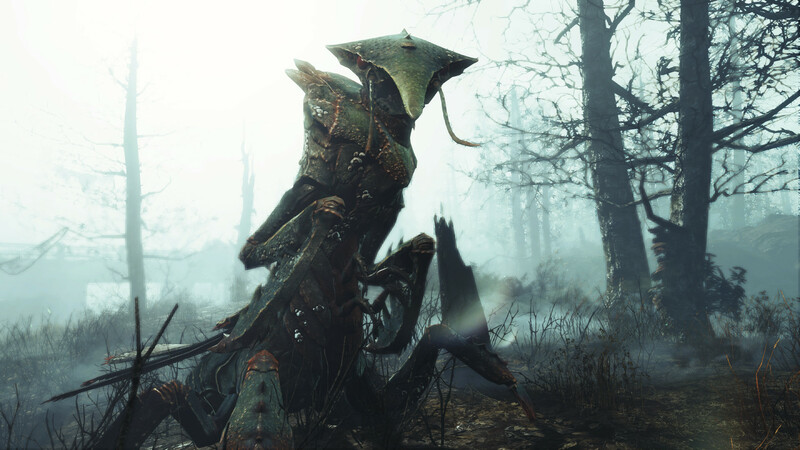 Will you be able to establish peace in Far Harbor - and at what cost? 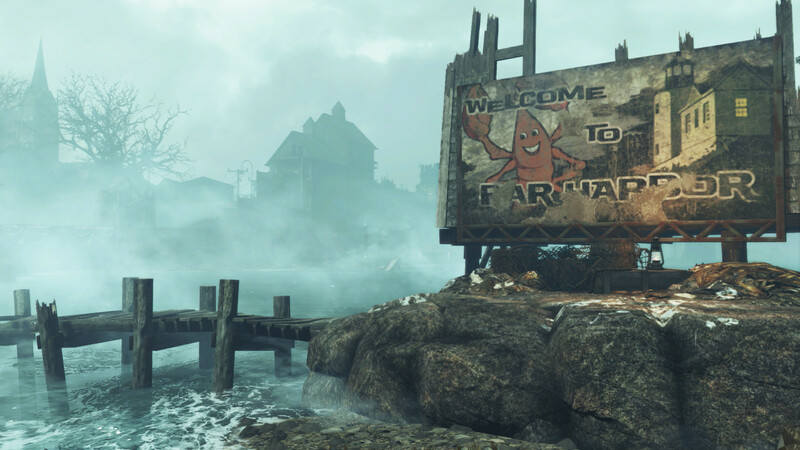 Addition Far Harbor - the largest of all that has ever created a studio Bethesda Game Studios. It contains many new tasks, settlements, deadly enemies and dungeons. Powerful new weapons and armor will help you become stronger. The choice is yours!